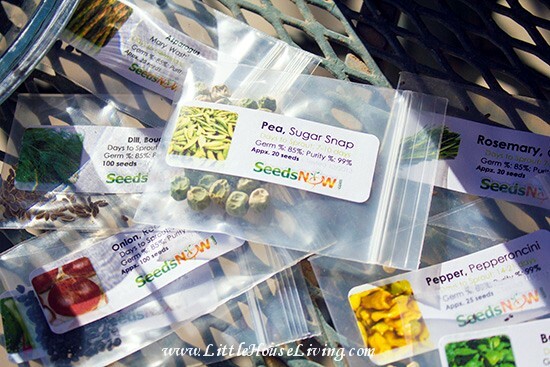 Buying seeds is my very favorite part of the getting ready to garden process. I love looking through catalogs and comparing different plants to ones I’ve ordered before. I love looking at all the pictures of the plants and the veggies and the yummy things that I will have in a few months. There is just so much green in those catalogs and I love looking at it when all I can see outside is white and brown. I love yellow beans. I’ve tried all colors but yellow is still my favorite! My hubby loves the purple beans and I love that these are pole beans. I’ll show you how to take care of these in a future post! I’ve tried broccoli the last couple years. 2 years ago it washed away and last year the grasshoppers got it. Hopefully we will get lucky this year. These are pickling cucumbers. This is a new variety for me. These are slicing cucumbers, but another new variety for me. Growing garden fruits is a new things to me. Yes, we’ve done strawberries and rhubarb before but these are different. They are annuals instead of regular fruits which are perennials. I’m excited to try them! I’m so bound and determinded to grow these! Mine didn’t get enough water last year and they failed so this year I will have to try harder! These gourds you let dry and you can take out the insides and make your own dishcloths. We love this lettuce. It grows very well and is green with red tips. This is a kind of romaine lettuce. I started growing romaine last year and it grows well and I love romaine! I haven’t tried this variety yet but I did grow small melons last year and they did well here. I’ve never had luck starting onions from seeds but I will try it once again! Most of the time I have to get the starter onion sets. A mild jalapeno that we will use for making salsa and taco sauce. I’m not going to be growing a green bell pepper this year. The orange, red, and yellow ones have more nutrients in them than the green. This is another new variety for me, I got it instead of a sweet banana. It should be similar. I love my crookneck squash! They grow in abundance and are so yummy! I get these to pickle! Sounds weird but they are so yummy! A classic. I always grow zucchini! These are a kind of roma and are supposed to be very very good! I grew these last year and I absolutely loved them! They are the best for drying. They are like a grape tomato with hardly any liquidy insides so they dry very well. Another new variety for us. These are supposed to be very good in our climate. This is my main red tomato for canning. I always grow these sweet little tomatoes. The hubby likes to eat them and I like to dry them. This is a yellow large tomato. Not so great for canning because they have less acid than the reds, but this will be our main eating tomato for the summer. I grew mini watermelons last year and I was surprised on how well they did. I’m trying a red variety this year. Last year I did a yellow watermelon. My mom grew these last year and just raved about them so I decided to make these my winter squash for the year. They get HUGE. Normally I grow sugar baby pie pumpkins but I’ve read that this variety is supposed to be better. So that’s my list! I pick the vegetables I know that we will eat and the ones that I need for preserving. Both canning and cold storage. 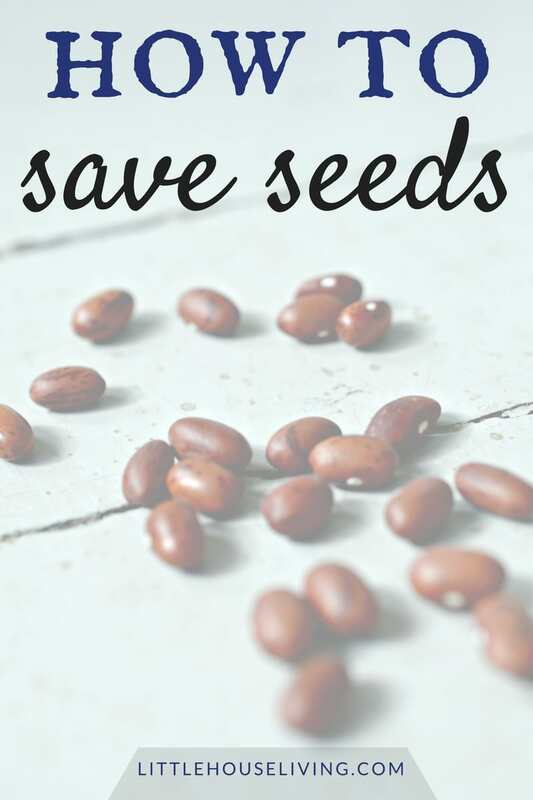 Another thing to keep in mind is that I start my seeds ahead of time in the house. If you are not planning on doing that you will need to buy starts instead. 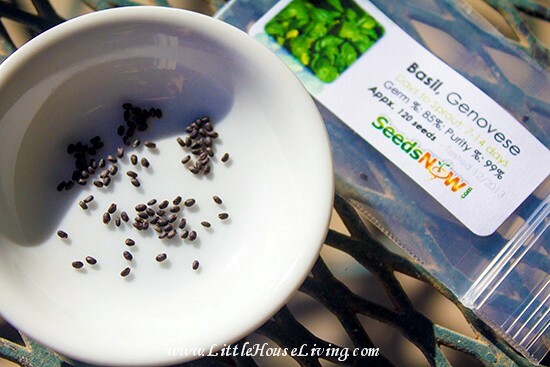 So then you won’t need to order seeds for things like tomatoes and peppers. Something you need to remember while you are looking through seeds and seed catalogs is the maturity time. I know that I need to get tomato seeds that mature in under 80 days otherwise they won’t make it because the season is not that long. There are a lot of things I can’t grow here like large watermelons and some gourds because the season isn’t long enough for them to produce. Check out the entire Gardening 101 Series! What size is your garden? I think we’re doing 25′ square. You have a great list! My dad always grows the Marketmore cucumber. This is a classic one and very successful (for PA growers) and is the most common one. I am excited about starting our garden too!! Thanks, Merissa!!! Have a great day! I like getting seeds from Seed Saver Exchange in Iowa. You are growing so many of the things we are planting this year! Luffa squash, my Mom grew when I was a kid, it was so much fun peeling and drying them, then using them for bath and kitchen sponges ~ They last a long time too! I’m growing Lakota squash this year, a new one for me, but it looks so interesting, and I like it is native to North America. My 12 (almost 13yr. old daughter) is growing the Sugar Baby watermelons, along with Moon and Star’s too. My 13 (almost 14 yr. old daughter), always grows Hale’s Best cantaloupe ~ it tastes so wonderful, mild, and crisp right off vine. We don’t like the ones the grocery stores have to offer. Crookneck squash…always! We grow lots and lots of tomatoes and peppers, too many to mention, but I am adding Amish Paste this year. I order my tomato seeds from tomatofest.com . They give incredible customer service! I grew sweet red cherry stuffer peppers last year too, which were incredible green or red, and keep forever. Those came from Burpee. We’re adding a mini yellow belle this year too from Burpee also. Can you tell I love to garden and preserve as much food as possible?!? It’s my idea of ‘fun’!! 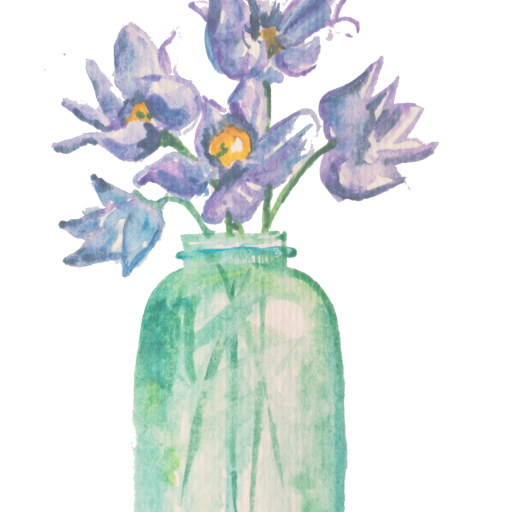 Hi Merissa, We live in the Maritime Provinces of Canada and was wondering if you ship your books up here? Love the site…. Hi Hope, are you wondering about shipping the Garden Journal? If so, yes we can ship to Cananda. 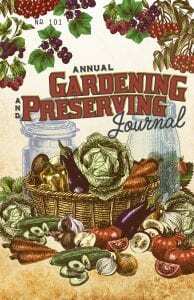 The rate is $15 for 1 to 3 garden journal books. If you are interested just send me an email at [email protected] and we will get them sent out to you!